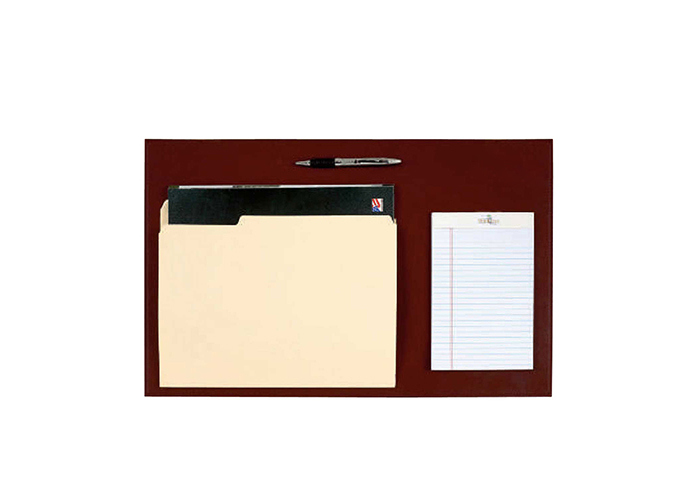 This desk pad is the perfect item for the boss’s desk. It features soft leather and a recess for your pen. Complete with non-skid bottom. A must for a president or CEO.